3 Bdrm Detached Dwellhouse. Ground flr: V/bule. Hall. Lounge. Dining rm. Kitch. Bdrm with ensuite. 1st flr: 2 Bdrms. Bathrm (CT band - E). Garden. Double Garage. Parking. 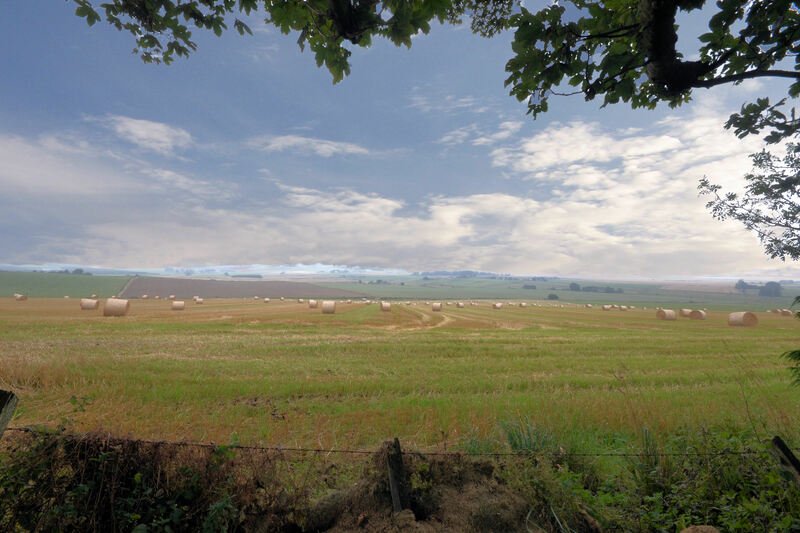 Price over £288,000 Entry by arr. Viewing contact solicitors. (EPC band - E). 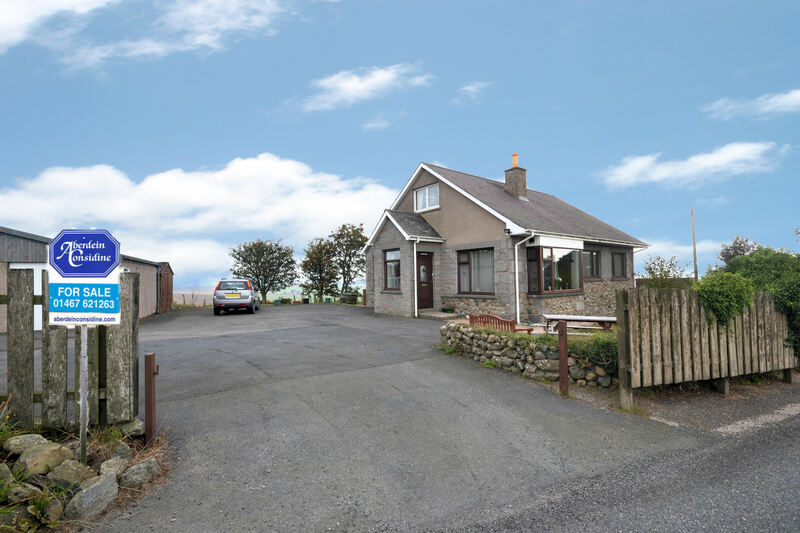 A rare opportunity has arisen to purchase this well presented THREE BEDROOM DETACHED DWELLINGHOUSE situated on the outskirts of the popular village of Kinmuck. 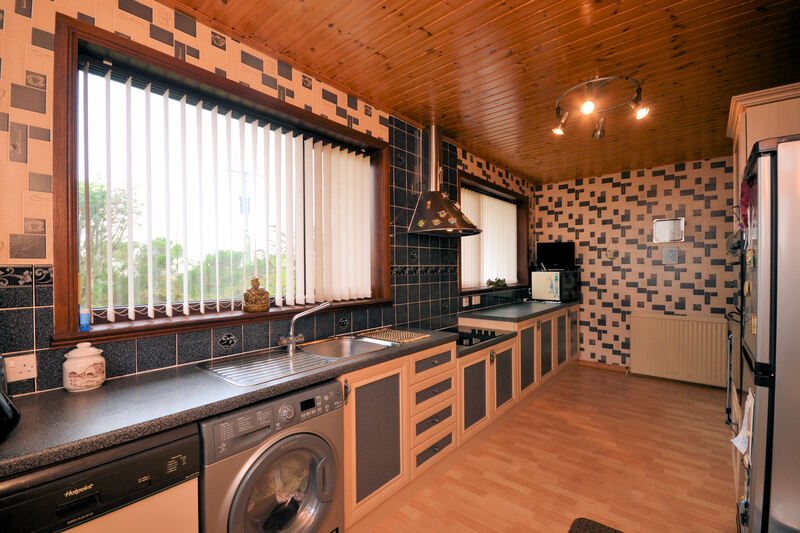 Boasting spacious accommodation the property has been well maintained by the current owners and enjoys the modern comforts of oil central heating and full double glazing. 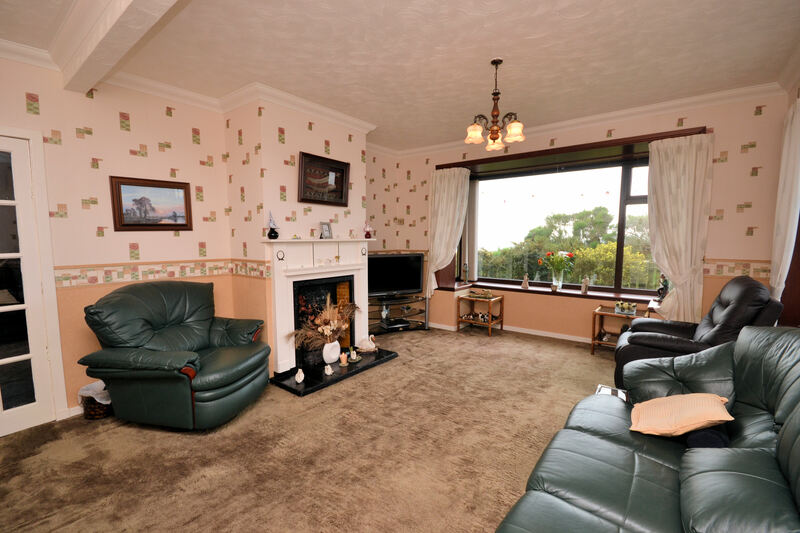 The property is entered via the entrance porch leading through into the spacious lounge which enjoys a coal fire and large bay window allowing natural light to flood through the room. Located off the living room is the large dining family room with fantastic views to the rear overlooking the countryside. The kitchen is complete with an extensive range of wall and base units complete with double oven and door to the side garden. 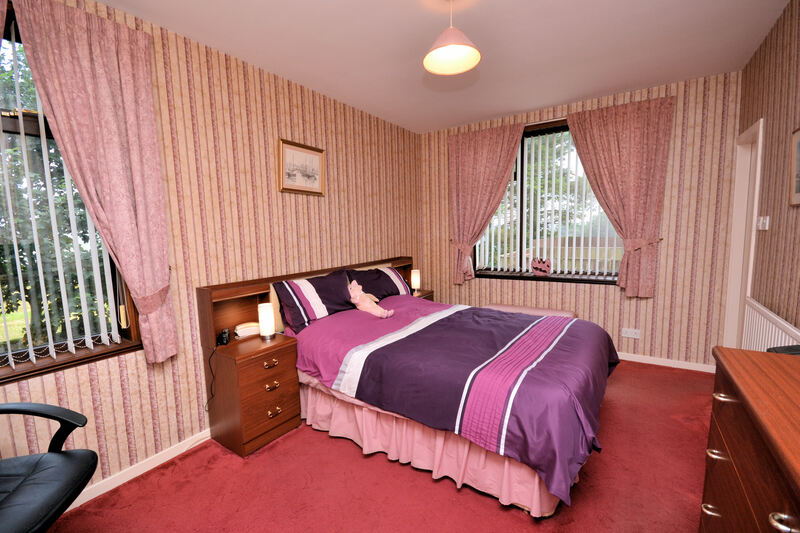 The master bedroom is located on the ground floor and is complete with built in storage and ensuite shower room with two piece white suite and corner shower cubical. Completing the downstairs accommodation is the spacious hall with storage cupboard and houses ample space for an office area. Upstairs the landing provides access to all further accommodation. 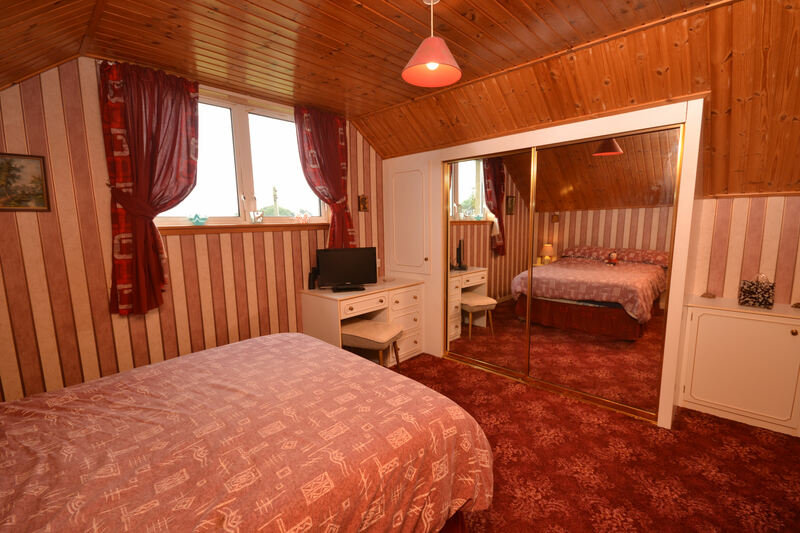 There are two double bedrooms both with of which benefit from built in wardrobes and one enjoys the luxury of an ajoining room which could be utilised as a walk in wardrobes or box room. 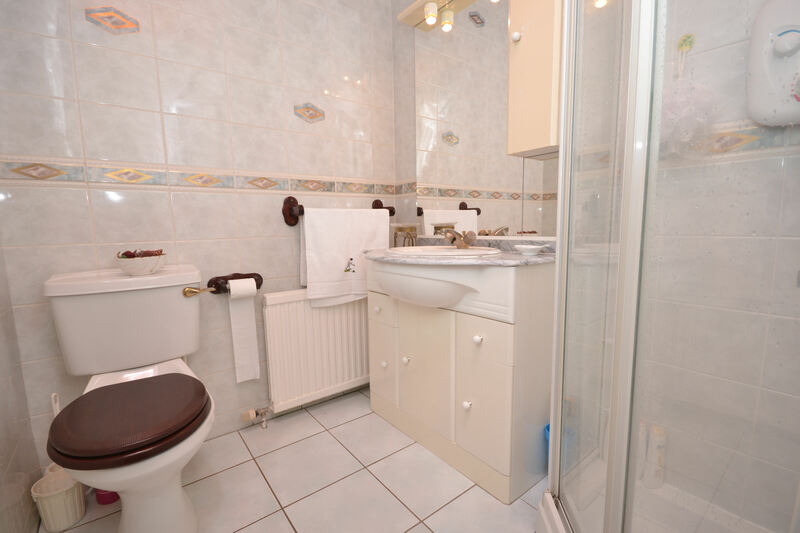 Completing the upstairs accomodation is the family bathroom fitted with four piece suite with shower over the bath. 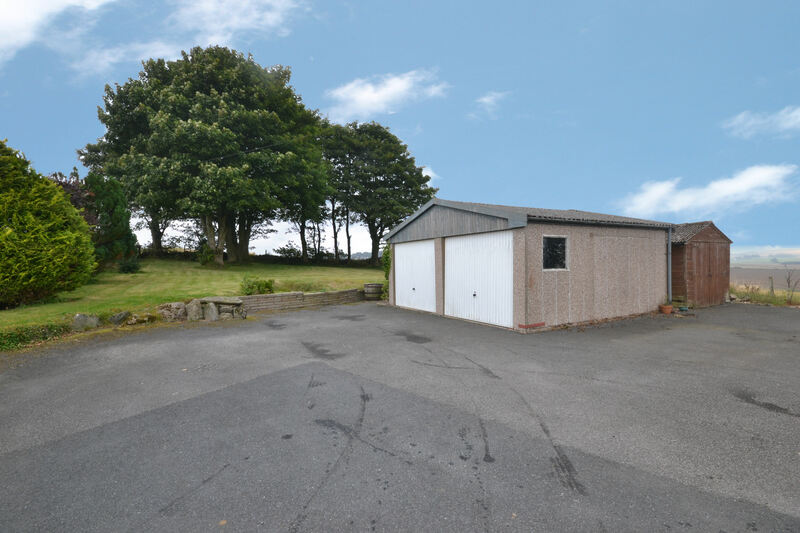 Externally there are two tarred driveways, the larger of the two leads up to the DOUBLE GARAGE with power and light, providing ample off street parking for multiple cars. 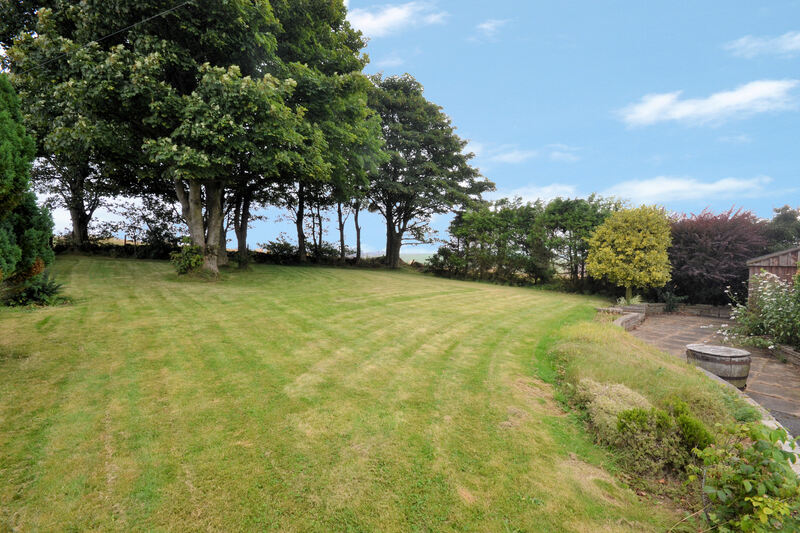 The gardens that surround the property are mainly laid to lawn and enjoy a large decking area to the side of the property allowing the new purchaser a relaxing area to enjoy the beautiful views of the countryside and provides an ideal outdoor space for entertaining. 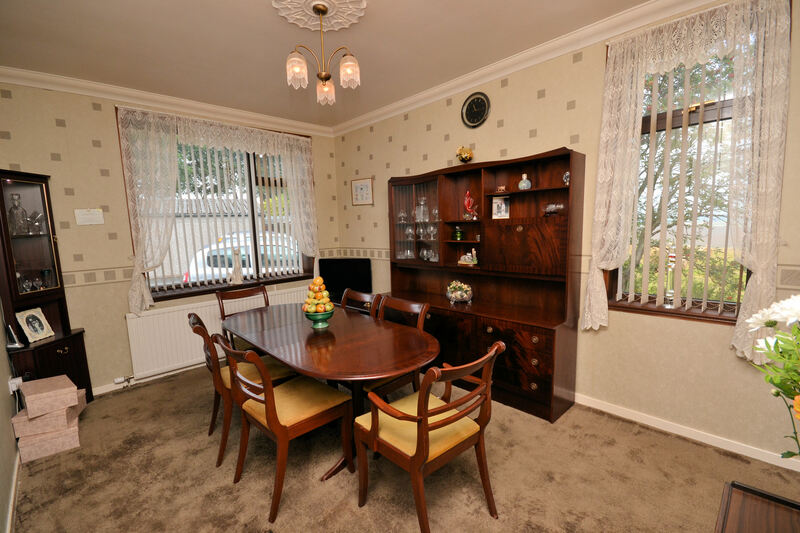 Please note the property will be sold inclusive of all carpets and floor coverings, curtains, blinds, light fittings and shades, integrated dishwasher, integrated fridge freezer, garden shed and greenhouse. 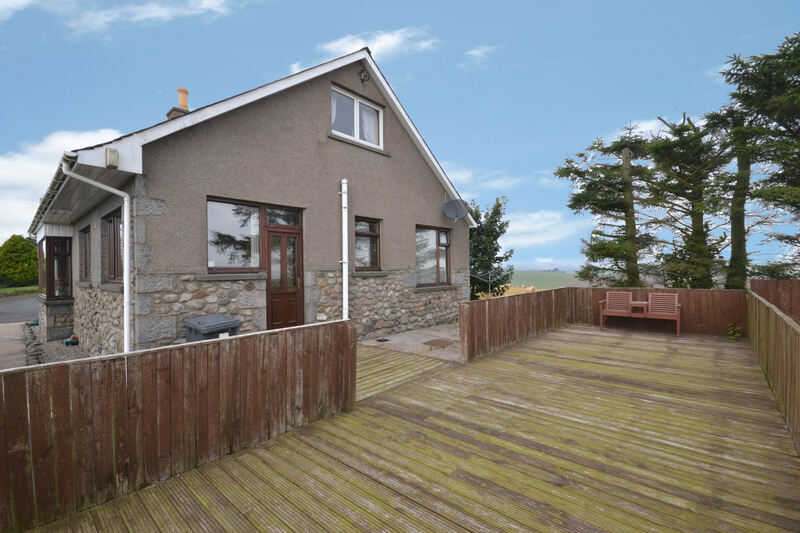 In order to appreciate the spacious accommodation this property provides, viewing is highly recommended. Directions: From the centre of Inverurie, travel southeast on West High Street and continue onto St Mary's Place. At the traffic lights, carry on straight ahead onto the B993 and follow this road veering left towards Keith Hall and take the first right signposted for Keith Hall. Continue on this road for approximately 1 mile and the proeprty is on the left hand side just before entering the village of Kinmuck as indicated by our For Sale sign.